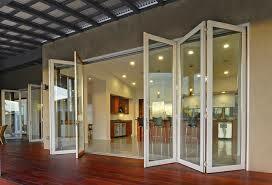 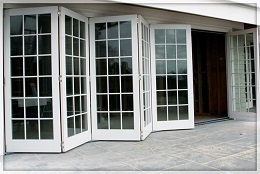 Another of Vitrum System is designed to create a stylish looks from inside and outside your home. 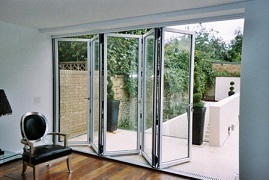 It is user friendly with effortless fingertip operation making it easy “to open up” to your outdoor areas. 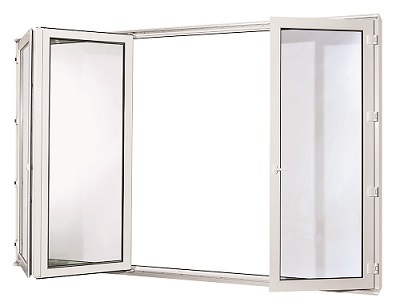 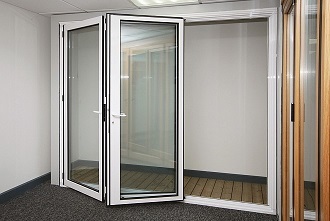 Its features self draining sill with further enhancement in weather proofing, maintenance free performance, one continuous piece of sealed, with option of laminated safety glass, and a choice of extensive range of aluminium colors.